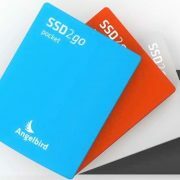 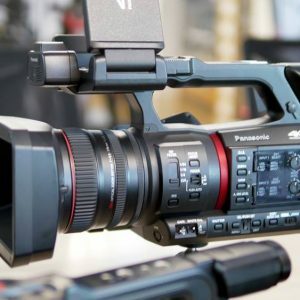 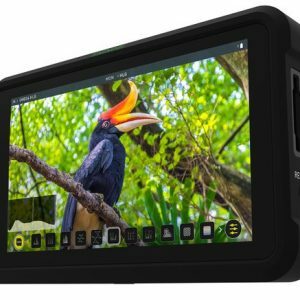 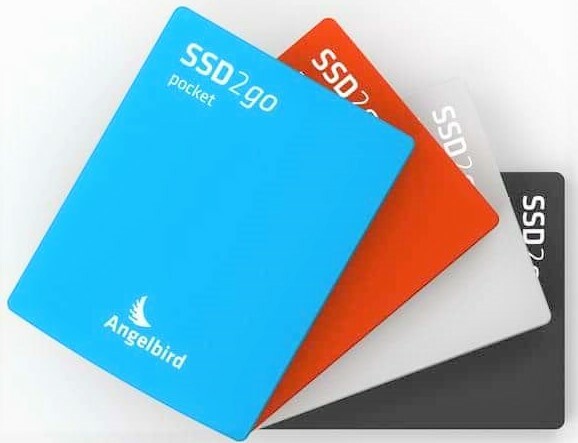 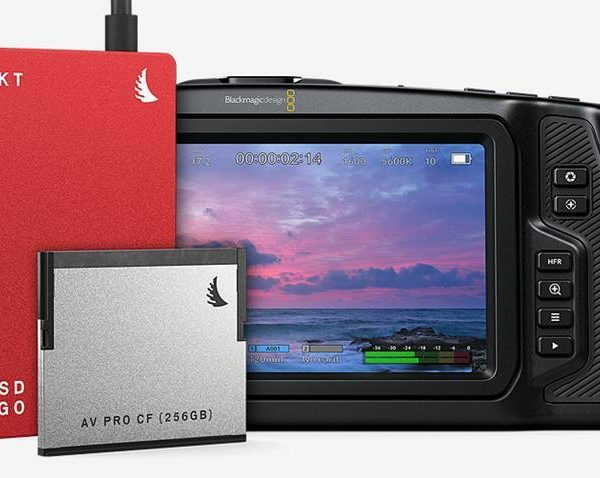 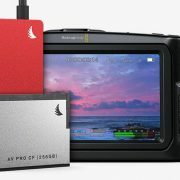 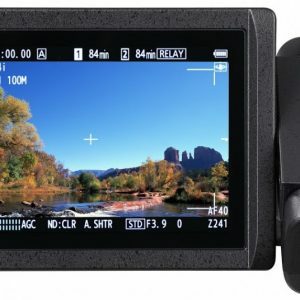 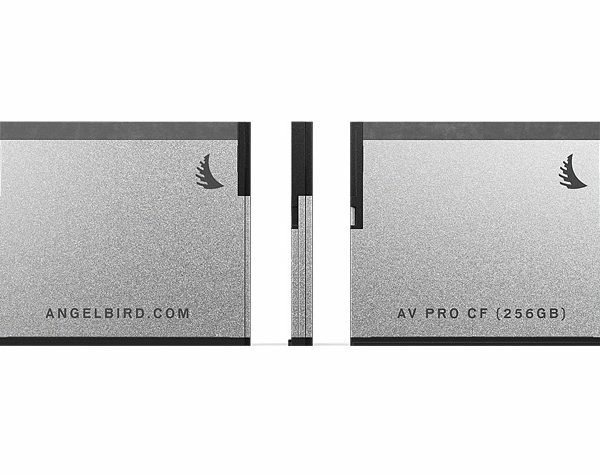 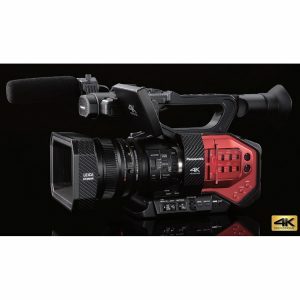 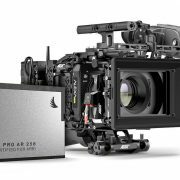 Designed for the Blackmagic Design Pocket Cinema Camera 4K, the 768GB Match Pack from Angelbirdbundles their red 512GB SSD2go PKT USB 3.1 Type-C External Solid-State Drive with one of their 256GB AV Pro CFast 2.0 memory cards. 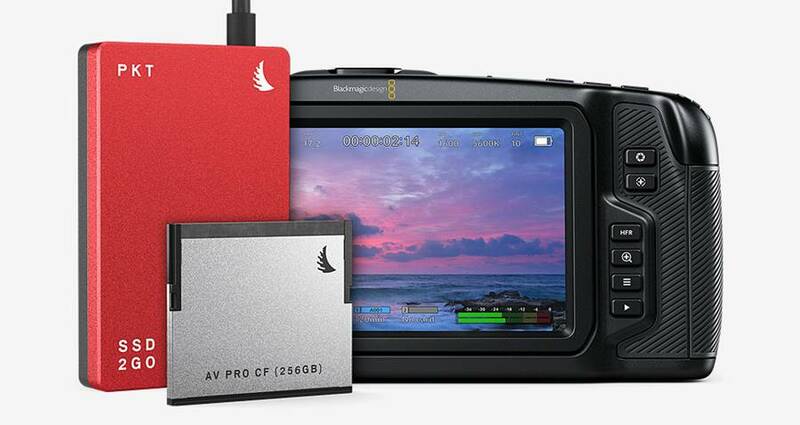 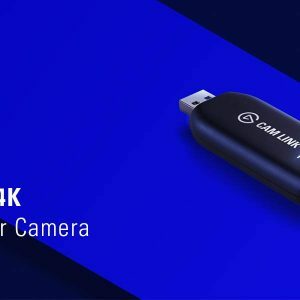 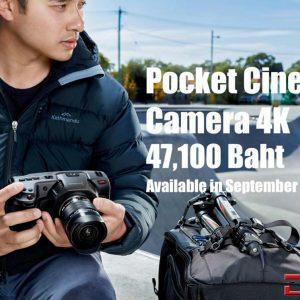 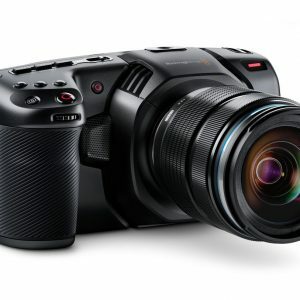 Use the 256GB CFast 2.0 card to shoot 4K, Full HD, and 3D video using your Pocket Cinema Camera 4K, and then offload that footage to the 512GB SSD2go PKT. 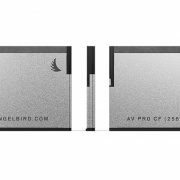 The 256GB AV Pro CFast 2.0 card has a SATA III 6 Gb/s interface, sustained read speeds of up to 530 MB/s, sustained write speeds of up to 430 MB/s, sequential read speeds of up to 550 MB/s, sequential write speeds of up to 450 MB/s, Stable Stream technology, an over provisioning of ~7.6%, TRIM, EDC/ECC for data reliability, EMS protection, a built-in cache, SMART technology, an MTBF of 2.4 million hours, 10 years of data retention at 77°F, plus protection against temperature (operating: -4 to 185°, storage: -40 to 185°), ESD & overloads, magnets and x-rays, an operating shock resistance of 50 g, and an operating vibration resistance of 3.1 g.
The red 512GB SSD2go PKT is a small portable solid-state drive for users on the go that is built with Grade A MLC NAND flash memory. 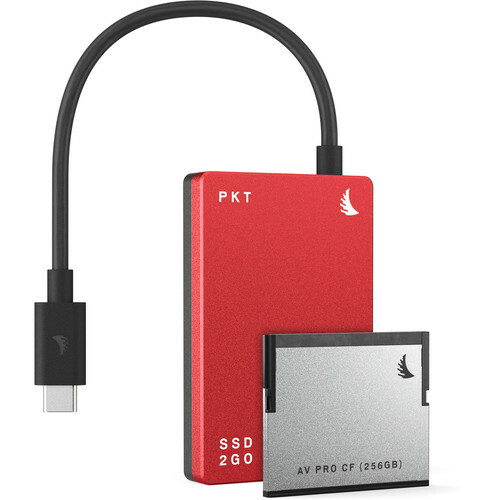 Access and transfer files quickly with read speeds of up to 560 MB/s and write speeds of up to 500 MB/s. 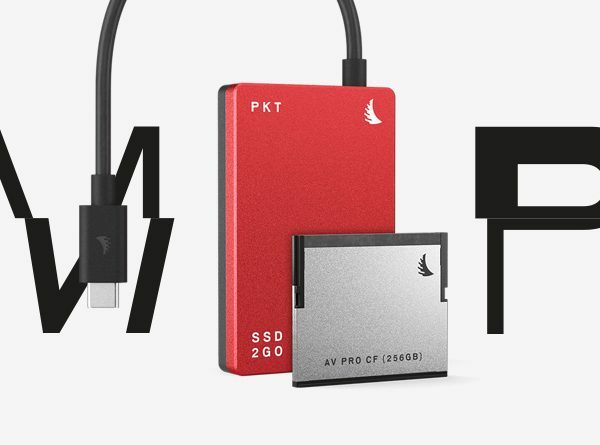 Furthermore, thanks to a MTBF rating of 2.4 million hours, this SSD will have a long operational life. 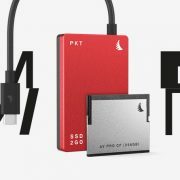 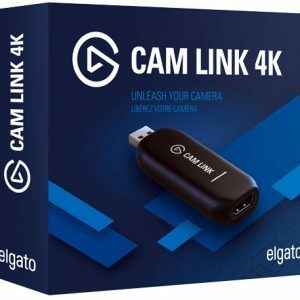 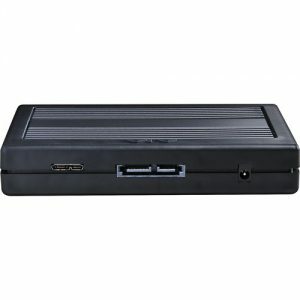 It connects to your host system via a USB 3.1 Gen 2 (USB 3.1) Type-C interface that supports data transfer rates of up to 10 Gb/s. 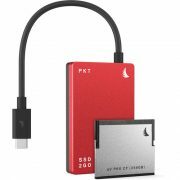 While the SSD2go PKT is equipped with a USB Type-C interface and includes a USB Type-C cable, it also includes a USB Type-A cable, allowing it to be used with devices that are compatible with USB Type-A. 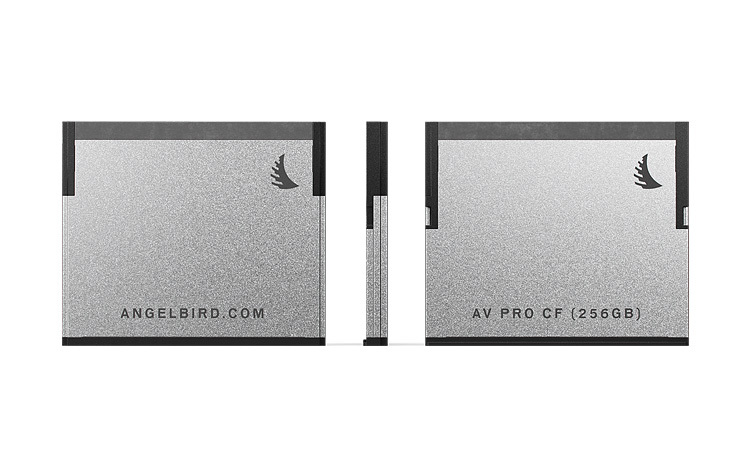 Additionally, it is compatible with Thunderbolt 3, USB 3.1 Gen 1 (USB 3.0), and USB 2.0. 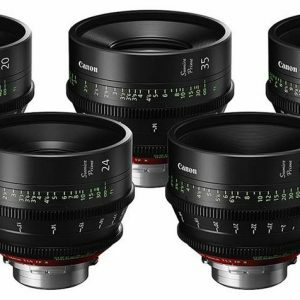 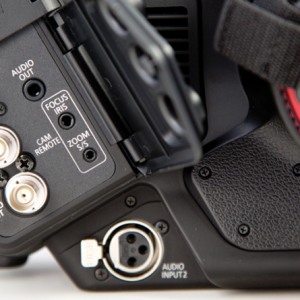 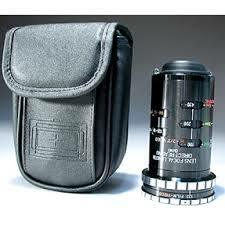 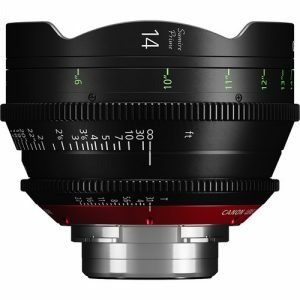 Also featured is TRIM support, protection against shock, dust, water, temperature extremes (operating: -4 to 158°, storage: -40 to 185°), ESD & overloads, x-rays & magnets, and Solid Connect, Stable Stream, ECC, EMS, and SMART technologies.